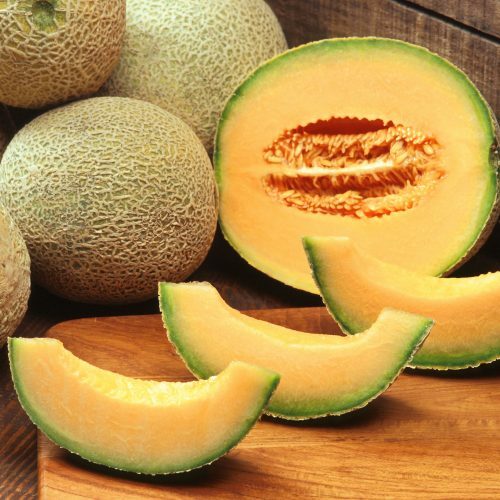 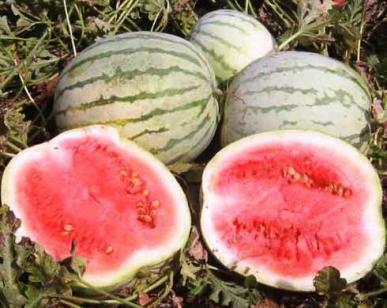 The Korean melon is a cool sub-temperate crop, growing best with day temperatures between 24 and 28 degrees Celsius and night temperatures between 16 and 24 degrees Celsius. 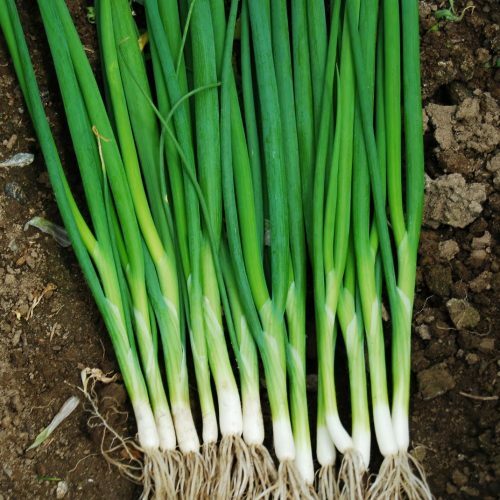 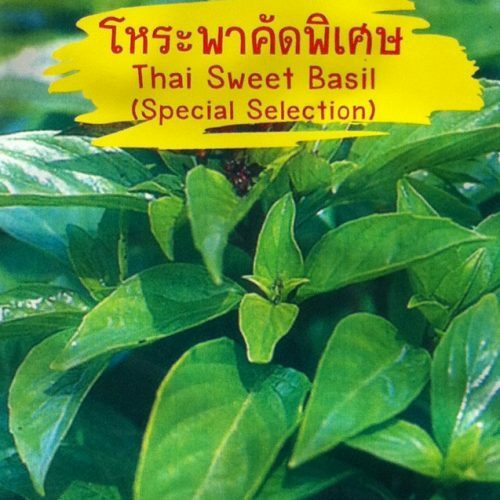 It requires good sunlight and rich, well-drained, friable, and moisture-retaining soil. 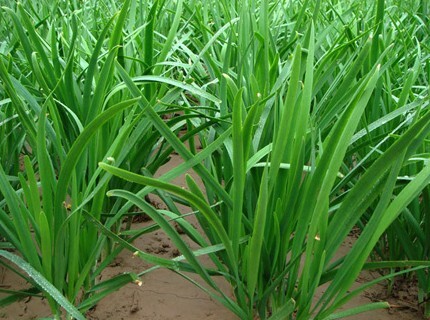 It is drought tolerant, but requires sufficient water for optimal growth. 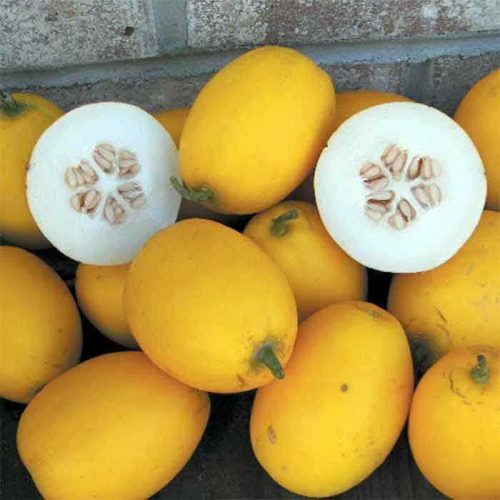 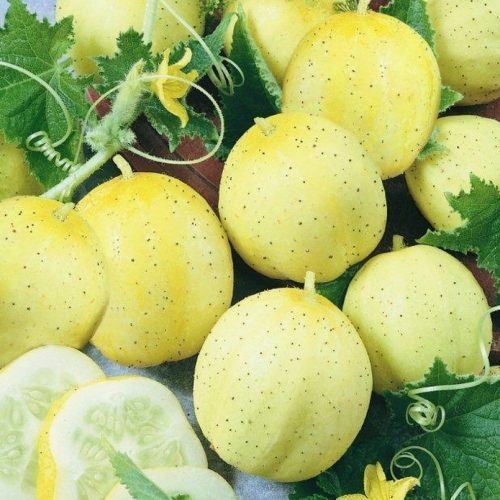 The Korean melon or chamoe, following its Korean name, is a typr of melon primarily grown in Korea. 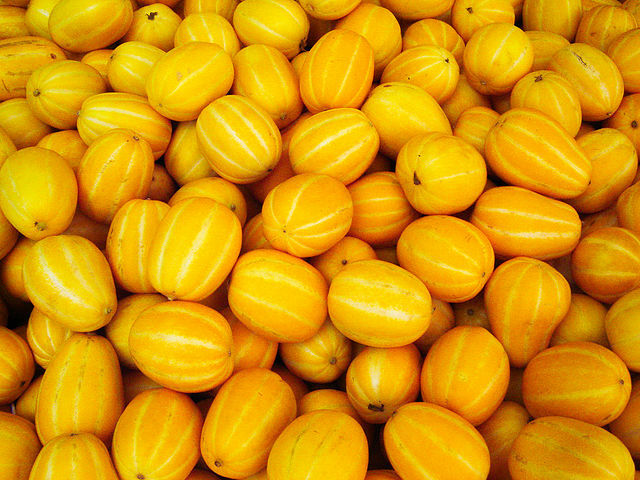 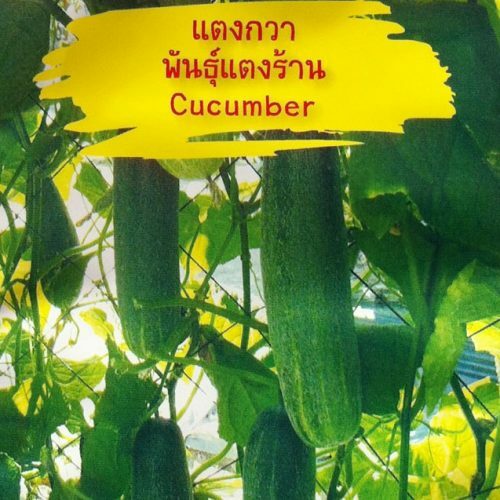 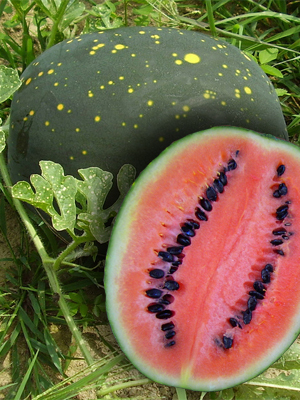 The fruit is typically about half-foot (15 cm) long and weighs slightly over 1 pound (0.45kg). 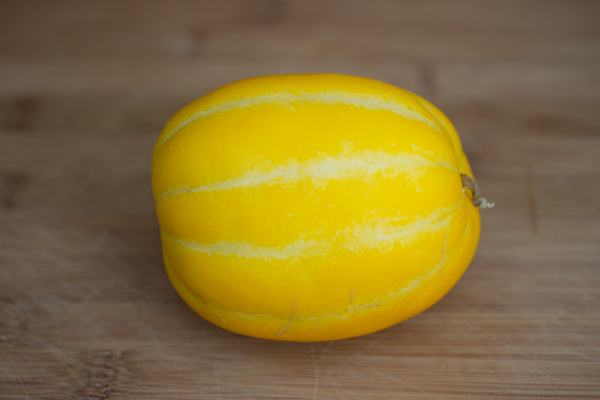 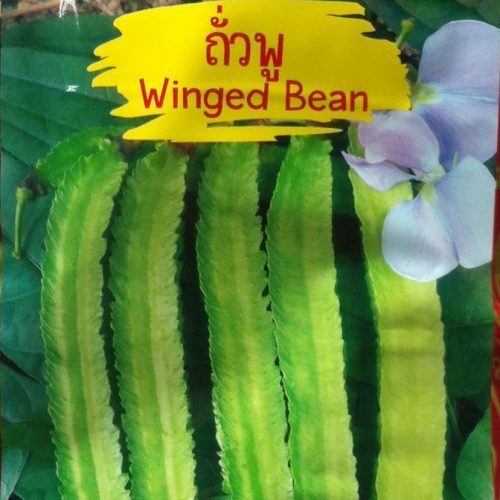 It has smooth, oblong with white strips that run the length of the fruit. 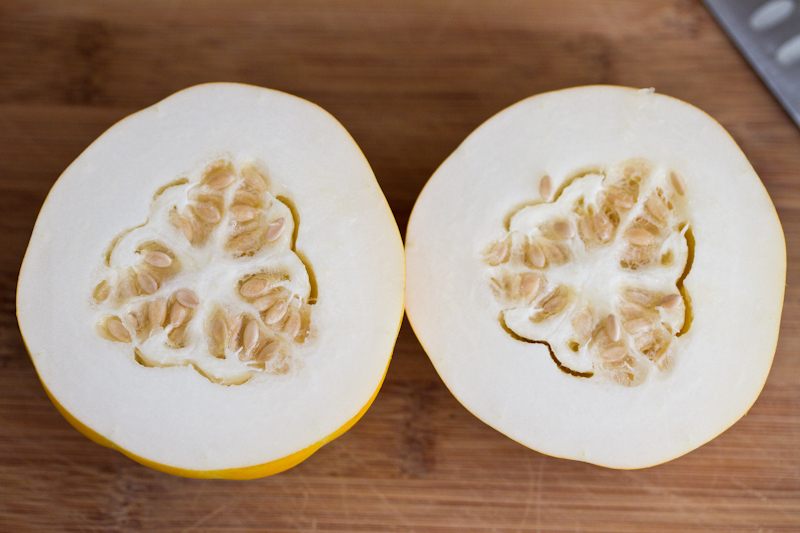 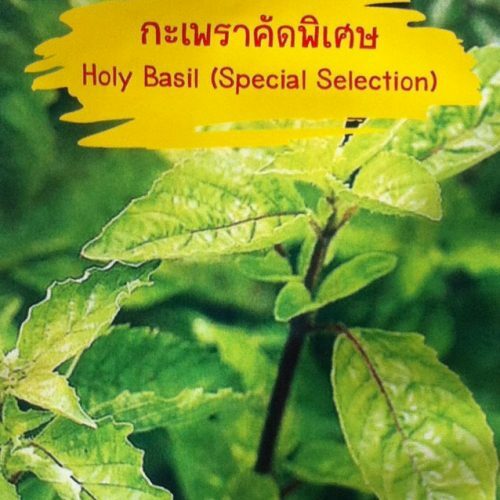 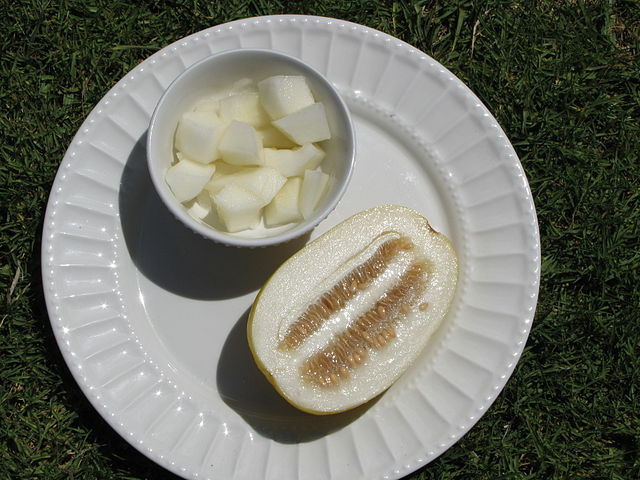 It has white flesh that is juicy and sweet, and the seed cavity is filled with small white seeds.